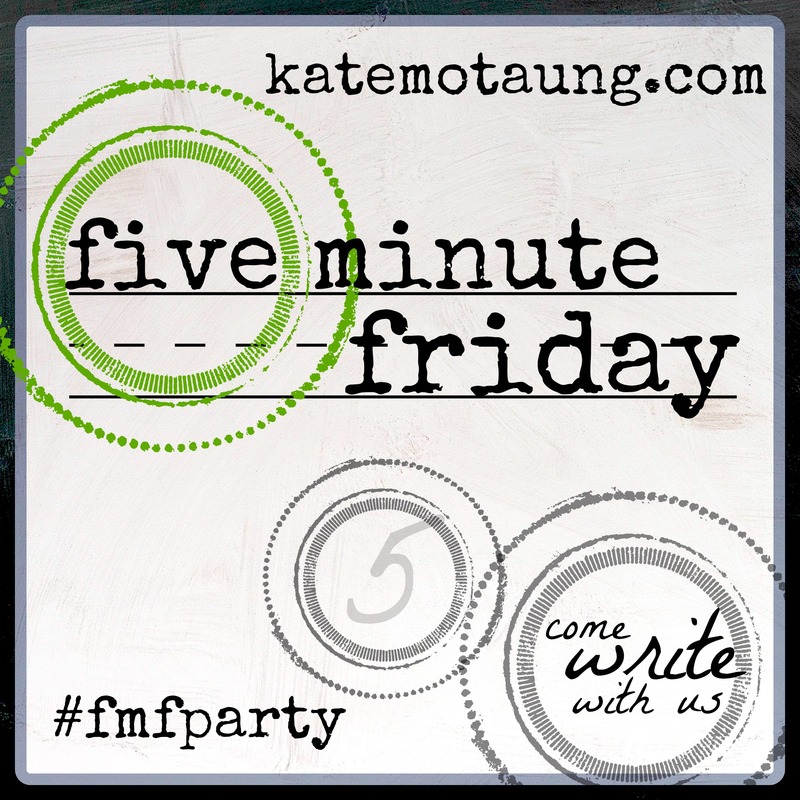 The last couple of weeks some of my fellow bloggers on the Homeschool Review Crew have been talking about the Five Minute Friday blog party they participate in. Kate Motaung who blogs at Heading Home hosts this every week. The idea is to take five minutes and write about the one word she announces on Thursday evening. This is suppose to encourage people to write without spending a lot of time rewriting the blog post, it should only take five minutes. The official rules can be found over at Heading Home. The word for this weeks Five Minute Friday is listen. For the most part I am more of a listener than a talker. If you ask my friends they will tell you that I am always willing to listen to them when they have problems or are excited about anything and they can pretty much call me anytime. I do sometimes let my mind wander when I should be listening. I hate to admit it but sometimes when my husband starts talking about working on the vehicles or when one of my kids try to tell me every detail from a book they read. There are even times in church I'll start thinking about what I need to get done when I get home. I can even read out loud and not hear a word of what I just read because I wasn't listening to myself. I am planning on being a more engaged listener to God, my husband, my kids, my family, and my friends even if I am not really interested in what they are saying. I might actually learn something. What comes to your mind when given the word listen? Yes! Great post Lisa. I find myself doing the same thing. I think we could all improve on being better listeners. Lisa, you are not alone. I find myself in the midst of a class, a sermon, a conversation, a television show drifting off to something totally unrelated. I hate when that happens. I recently missed a training I had been schedule to view on mindfulness. The handout spoke on how to be in the moment. That's what God wants from us. Let go of all that is calling our attention and be in the moment. Pray for me and I'll pray for you. Blessings to you.